I've been meaning to check this location out for a while and who better to do it with than Mike Kilner (Local Spider Expert) and volunteer ranger for Cefn IlA. Species to watch out for on the trip were the very illusive Wasp Spider of which only 1 has been sighted this year by none other than Mike himself. First impressions of the reserve were brilliant! 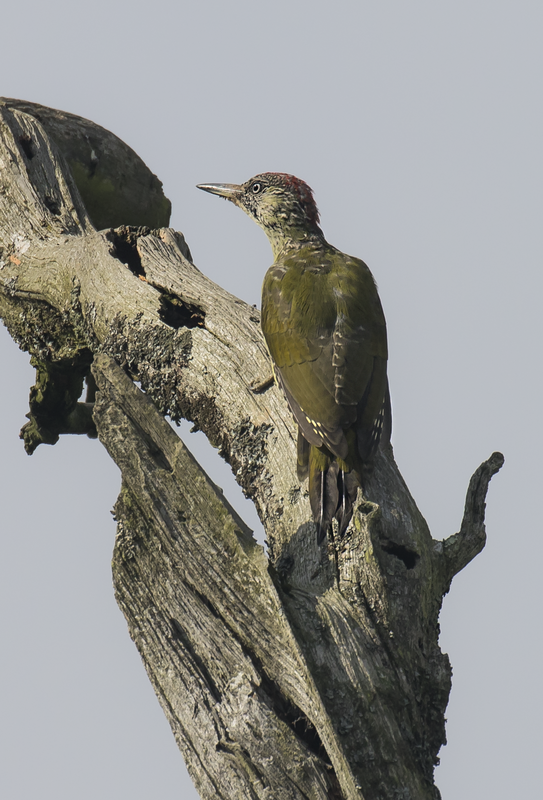 Their were plenty of Roesel's Bush Crickets amongst Long-winged Coneheads and Dark Bush Crickets so it instantly had my approval but the cackling of a Green Woodpecker and a distant Kestrel were all very inviting. The sheer variety of Tree's there is pretty incredible and with that, I intend on visited again throughout the winter. 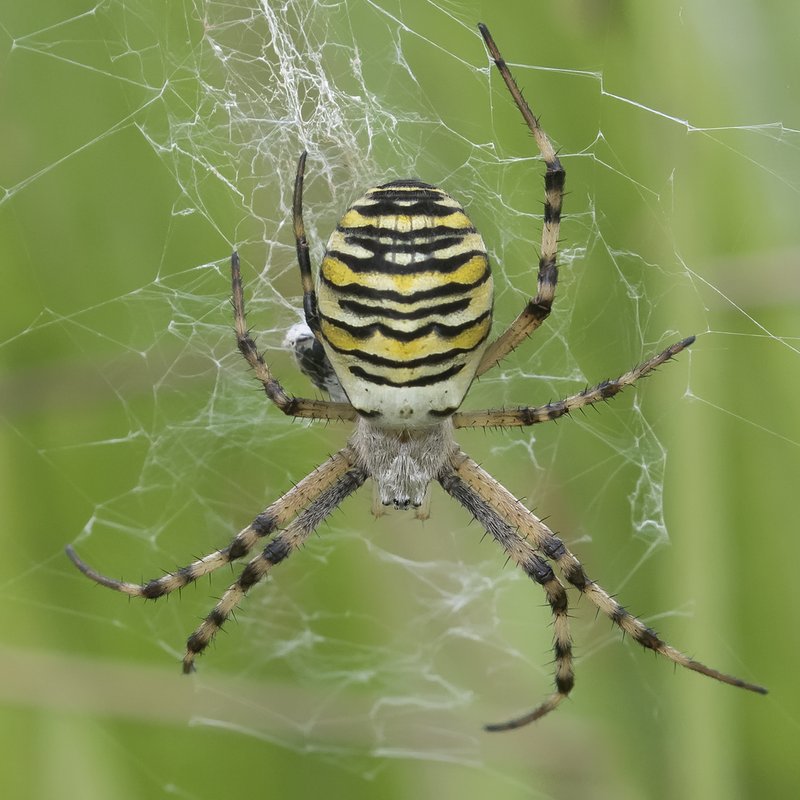 Once upon the right habitat, it didn't actually take us long to find a Wasp Spider! I spotted the first one and in discussed at it being so easy, Mike found a second shortly after. 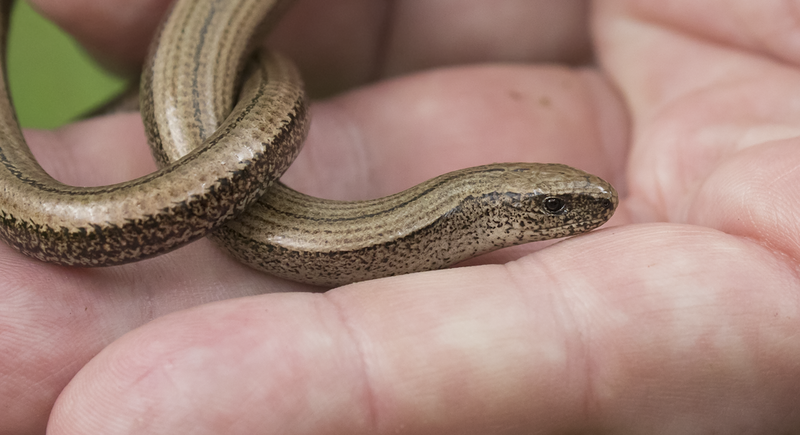 I also got to hold my first ever Slow Worm! I've been meaning to photograph them for a while now so this was a real treat.